My kids and I have been joining fun runs since year 2016. As much as possible we want to live a heathier lifestyle and promote good health. 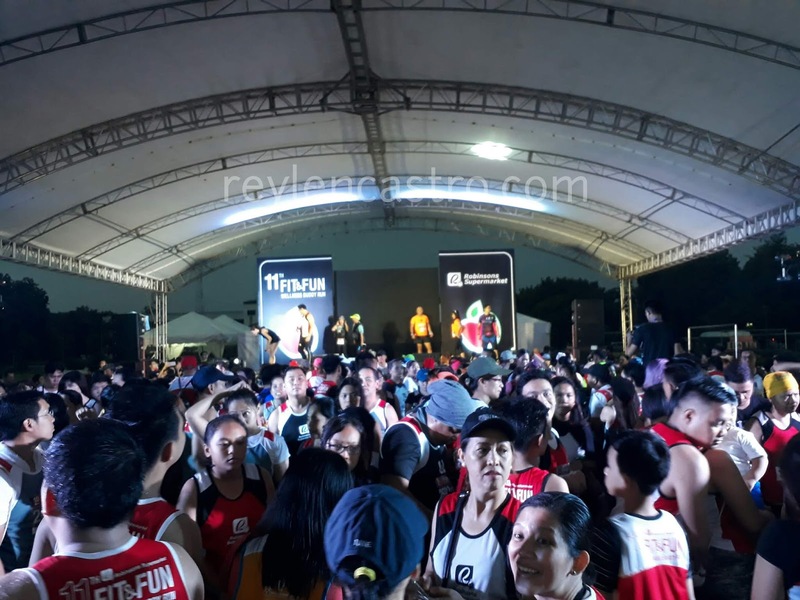 On a rainy Sunday morning of July 8, runners flocked (at) the parade grounds of Camp Aguinaldo in Quezon City as Robinsons Supermarket kicked off its 11th Fit & Fun Wellness Buddy Run. It was our first time to run in the rain! 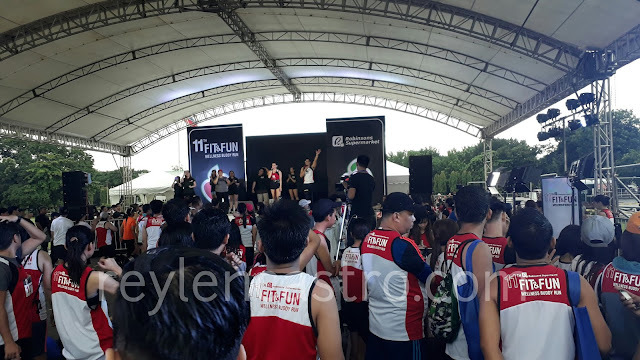 The 11th Fit and Fun Wellness Buddy Run 5K race top prize is a trip for 2 to Siargao with 3 days/2 nights hotel accomodation while 2nd and 3rd placers get P8,000 worth of Robinsons gift certificates. 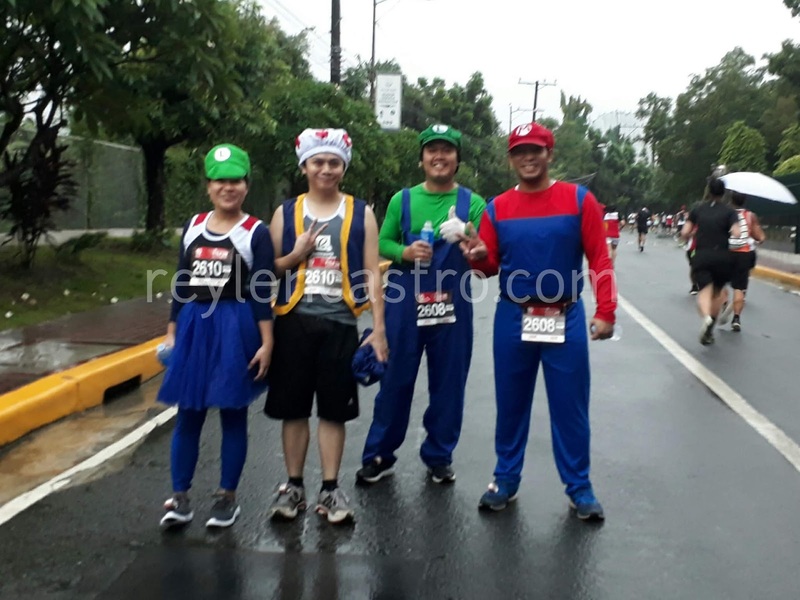 Gor 10K race podium finishers, the top prize includes a trip for 2 to Hong Kong with 3 days/2 nights hotel accomodation while 2nd and 3rd placers get P15,000 worth of Robinsons gift certificates. 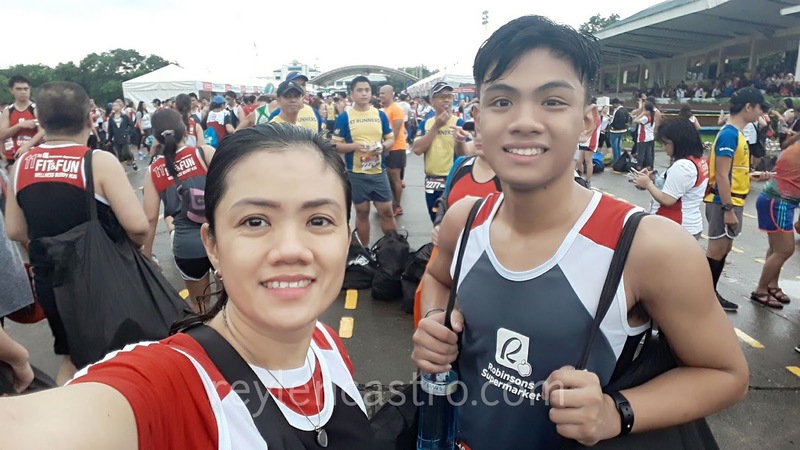 Though my son and I were not able to drop by in different booths because kinarir namin ang run, I can see through other runners that they enjoyed exciting activities per booth and each of us took home a BIG grocery loot bag that have been the trademark of the Fit & Fun Wellness Buddy Run through the years. 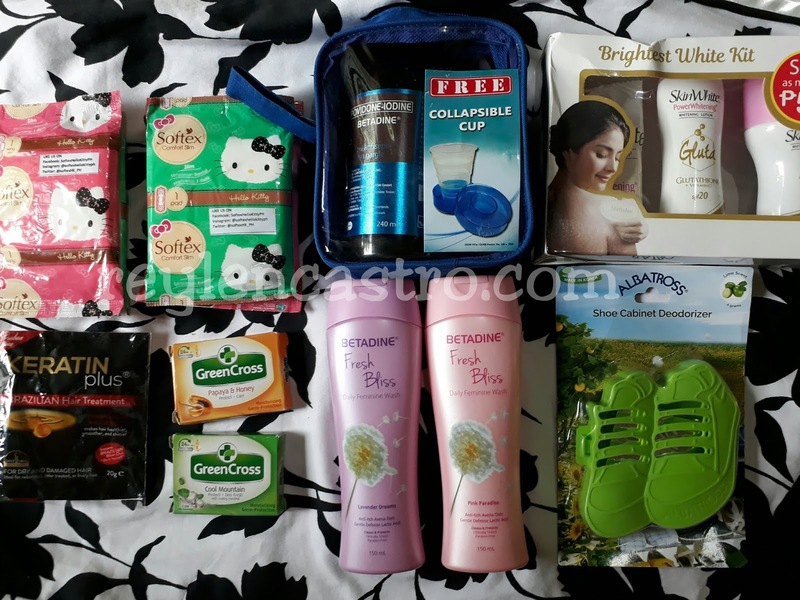 The loot bags contained lots of freebies from Nestle, Johnson & Johnson, Wyeth Nutrition, Abbott Nutrition, Fonterra and Unilab. On that note, I'll be sharing some of the freebies to one lucky reader/follower. The fun run is in line with Robinsons Supermarket's wellness commitment to continuously encourage more people to choose to live healthier lifestyle. Find out more about the wellness commitment and other activities at www.robinsonssupermarket.com.ph . And for the giveaway, here are the mechanics. Wow congrats po. Sana matry ko din po makasali sa ganyang patimpalak😊. Hello Mommy! It’s me, Jonalyn Munoz from Makati City. i hope to join such activities like this to stay fit as i am busy with work and family too on weekend.